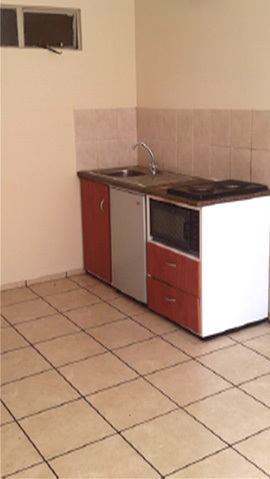 This building boasts Bachelor, one bedroom to three bedrooms flats; it is situated at the hub of town and is overlooking the city of Johannesburg. Modern fitted built-in cupboards with a stove, tiled floors and prepaid electricity meters. 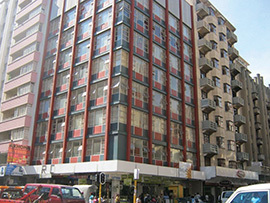 The building is a walking distance to taxi ranks, shops, parks, schools, collages, plaza and police stations. The entrance is fitted with a fingerprint access point which is looked after by a security guard.